Description: This solution describes how to resolve the unhandled exception: The parameter 'address' cannot be an empty string at the end of the import process. 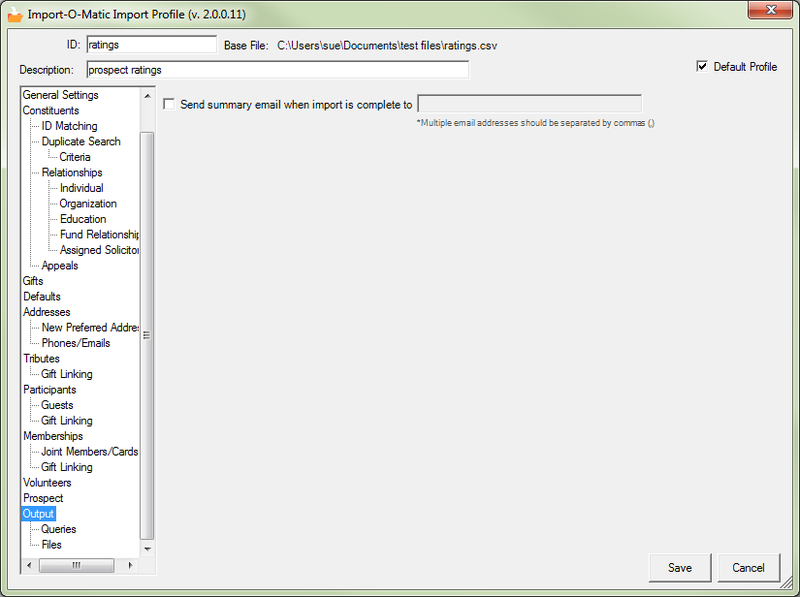 This error is typically caused by an email address being populated and the check box being selected to send an email within the Profile settings found under "Output" in the profile navigation pane. 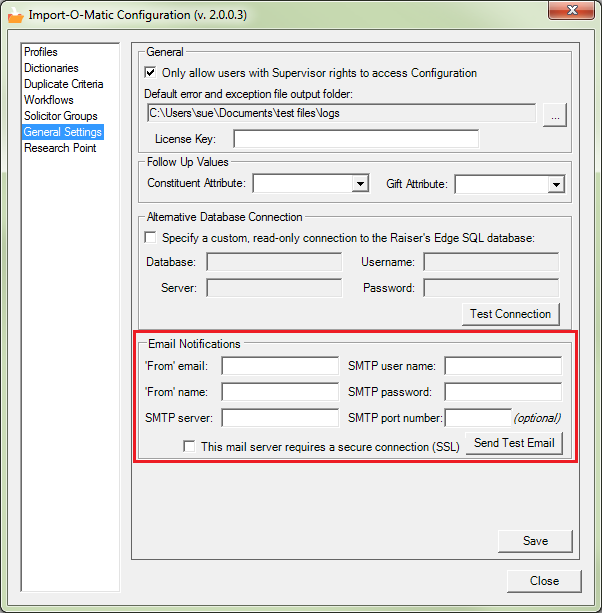 When an email address is entered here for notification regarding a completed import, the SMTP information under General Settings in IOM Configuration must also be filled out. Please remove the email address that is set for notification or completely fill out the correct SMTP information in settings to resolve this error message.